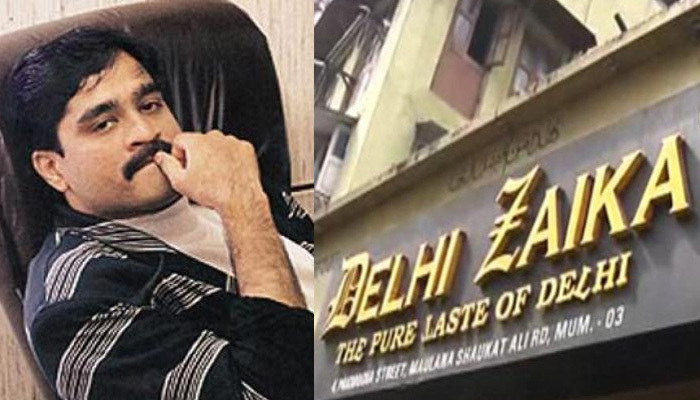 Underworld don Dawood Ibrahim’s one of the properties in Mumbai – restaurant ‘Delhi Zaika’ – will be auctioned on Wednesday. The starting bid will be Rs 1.18 crore. The restaurant in Pakmodia Street, Bhendi Bazaar (said to be owned by Dawood) was seized by CBI after the 1993 Mumbai serial bombings. 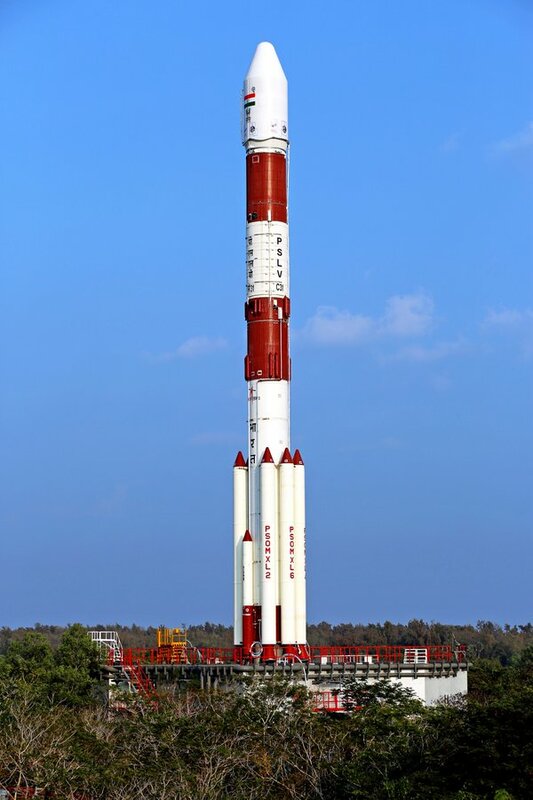 It will be put under the hammer by journalist S Balakrishnan as an auctioneer. December 8 was the last date for sending application for the auction but a few people have come forward to show interest in the property. 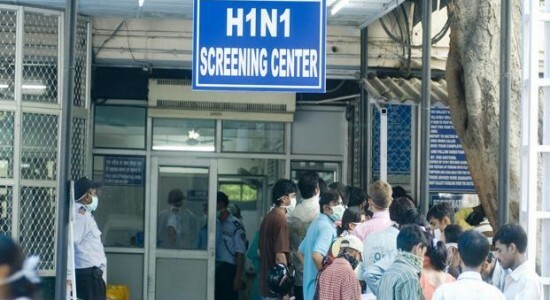 With continued Swine Flu spread in the Gujarat state, today 130 new cases were registered. 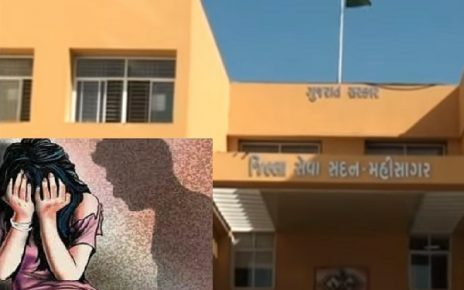 In Ahmedabad 47, Surat 23, Kutch 21, Banaskantha 7 and 5 each cases in Patan and Gandhinagar were regitered. Due to Swine Flu 12 persons died today and total death toll reaches 136.